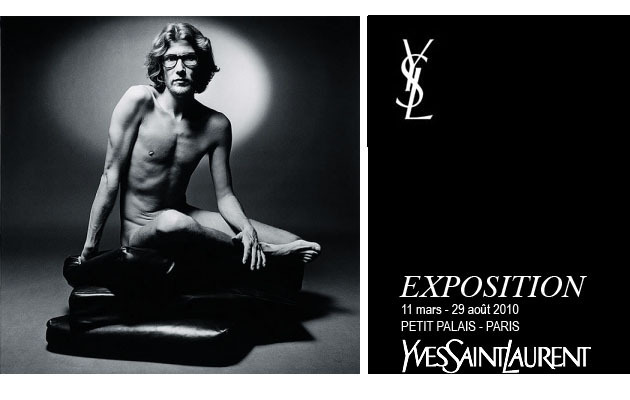 The exhibition presents the whole work of Yves Saint Laurent, one of the greatest French designers. 307 models created since the designer started at Dior’s in 1958, but also sketches, photographs and films. The exhibition is open until August 29.